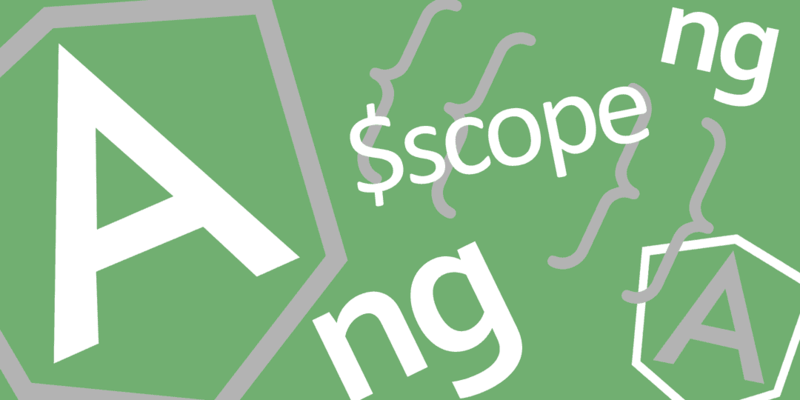 Another in the AngularJS series.This time we delve into HTML forms and the many useful built-in directives. We also take at look at validation and throw in some Bootstrap for good measure. "RIP Stephen Hawking - You brought an understanding of our universe (and the possibility of others) closer to us all"
Copyright © 2018 Geoff Ford. All Rights Reserved.